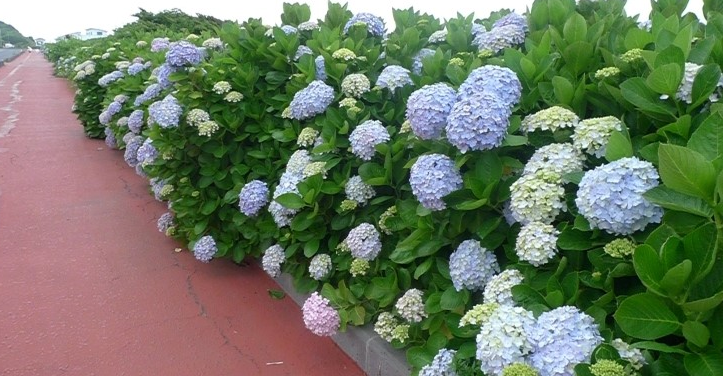 Are you in the Jeju Island? ▶ Horse riding show will be replaced Horse Museum in case of rain. 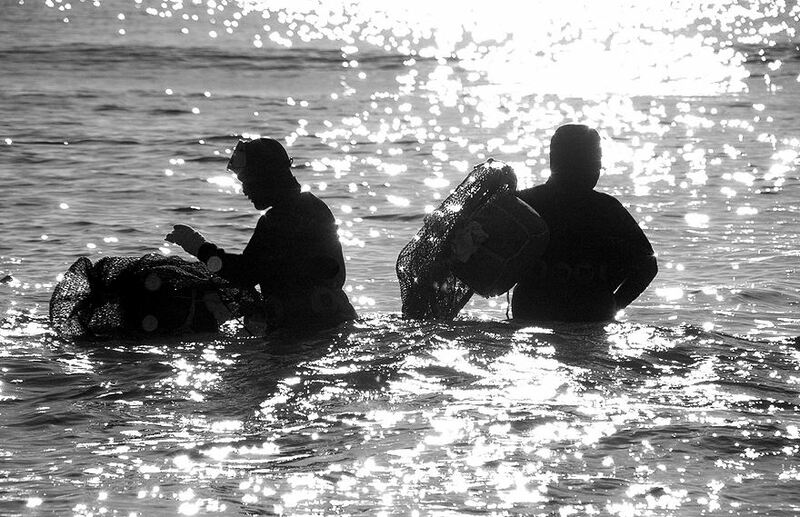 ▶ Women diver show will be replaced women diver museum in case of rain. The most stunning island we’ve ever seen! 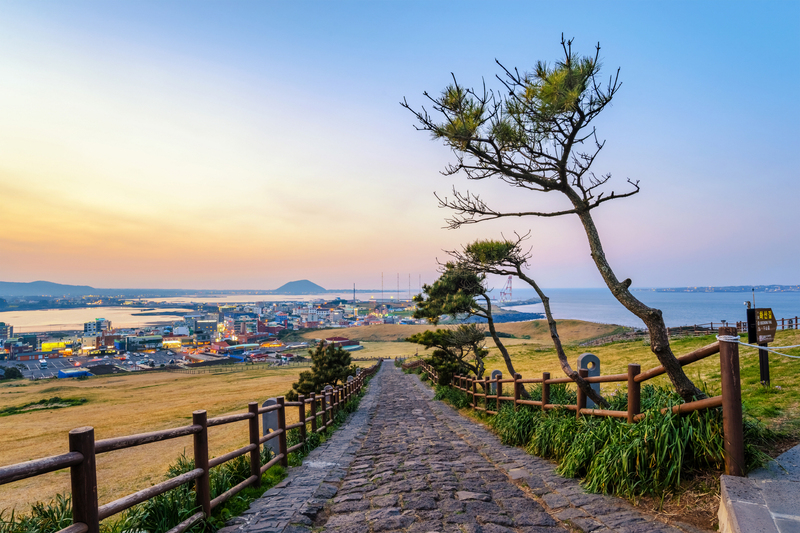 A volcanic, oval-shaped island, in the most southern region of Korea, has phenomenal natural beauty, historical legacies, quirky museums, and the array of water sports, which makes it one of the best vacation spots in Korea. 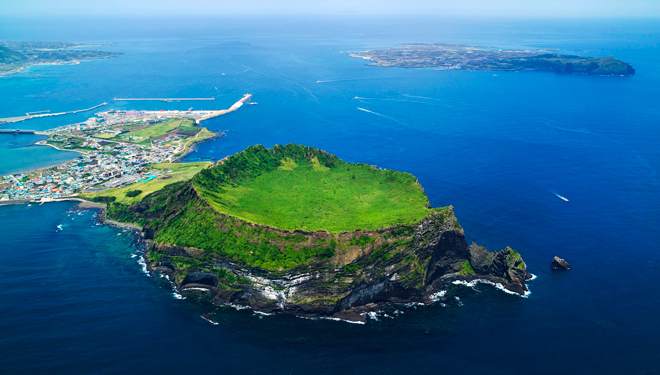 Jeju daily tour of EAST Course includes the most attractive tourism attraction in EAST side of Jeju with reasonable price!! Located at the foot of Mt. 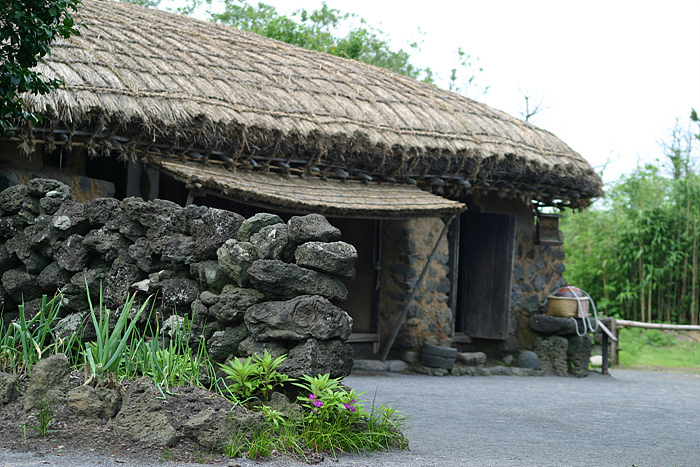 Halla on Jeju Island, Seongeup Folk Village is a small town that holds a vast amount of culture. Cultural properties in the folk village have been handed down from generation to generation and include treasures such as residential houses, Confucian shrines and schools, ancient government offices, stone statues, large millstones (pulled by horses or ox), fortress ruins, and stone monuments. Among the cultural gems of the folk village are intangible cultural assets such as folk plays, native foods, local folk craftsmanship, and local dialect. 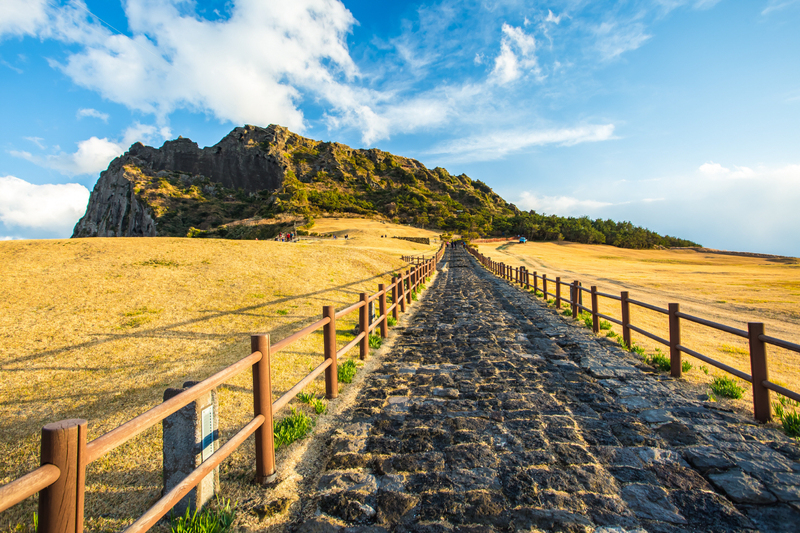 The Seongeup Folk Village shows the unique culture of Jeju Island: the black lava rock walls, the straight but curvy alleys to block the wind, and the stone grandfather statues (Harubang), which have become a prime feature of the landscape. The local black-haired pigs and tongsi (pigsty / restroom) are especially well-known characteristics of Jeju folk culture. 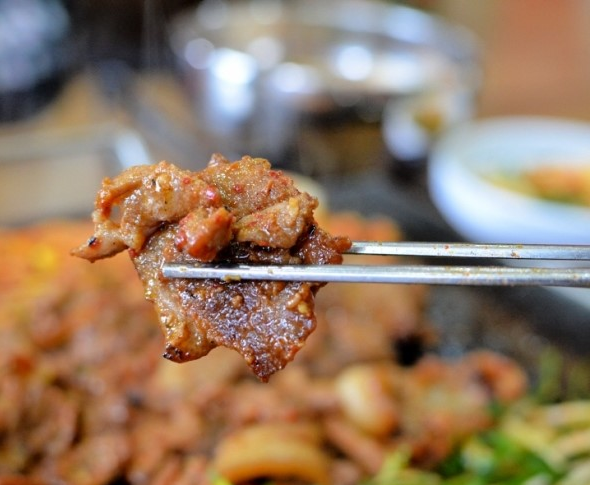 The Jeju black pork is said to be very nutritious. 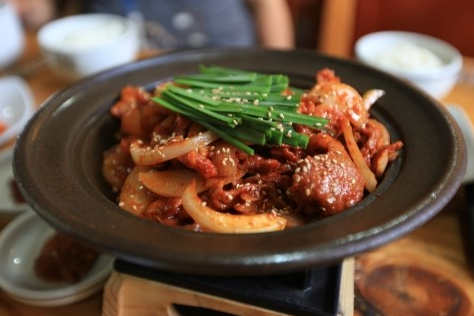 Enjoy your lunch with delicious local food of Jeju Black Pork BBQ. (Or you can choose Bibimbap) Jeju Black Pork Wild black boar meat is marinated in a special sauce then grilled over a steel pan with various vegetables. Bibimbap(Rice Mixed with Vegetables) Bibimbap is a delight, which offers a variety of tastes and colors. It is filled with all sorts of vegetables and is good for your health.A dish made by mixing rice with various other cooked vegetables. 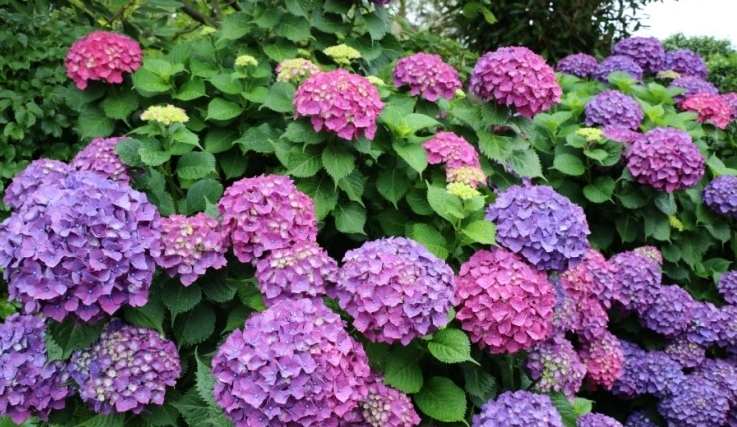 Its great for experiencing different vegetables, pleasing to the eye, and full of nutrients. 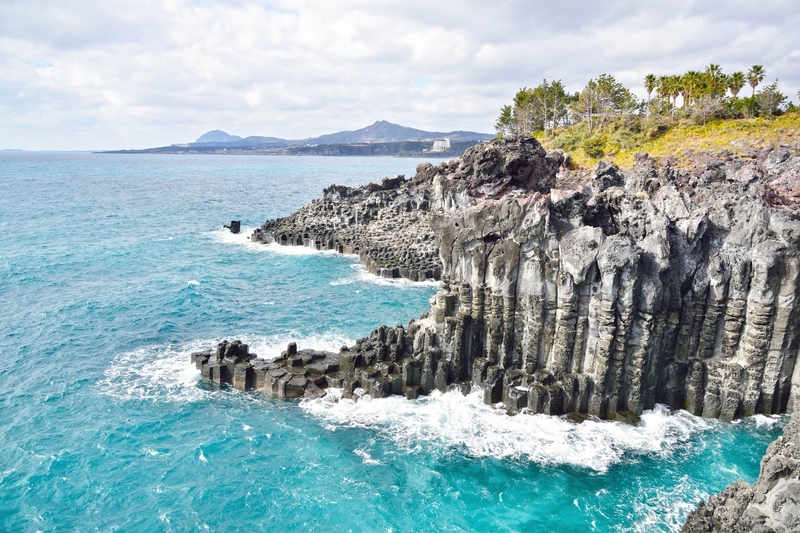 The tour bus takes beautiful coastline of Jeju. 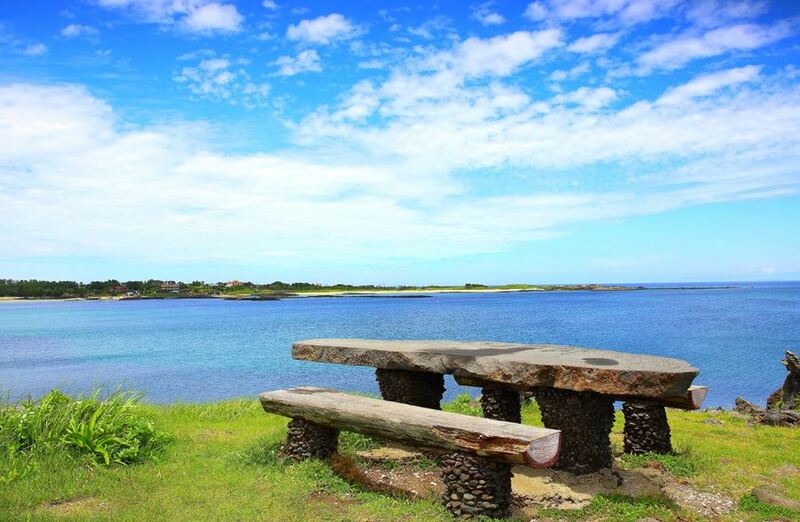 Whilst heading to Manjang cave, you can appreciate the beauty of Jejus Ocean. 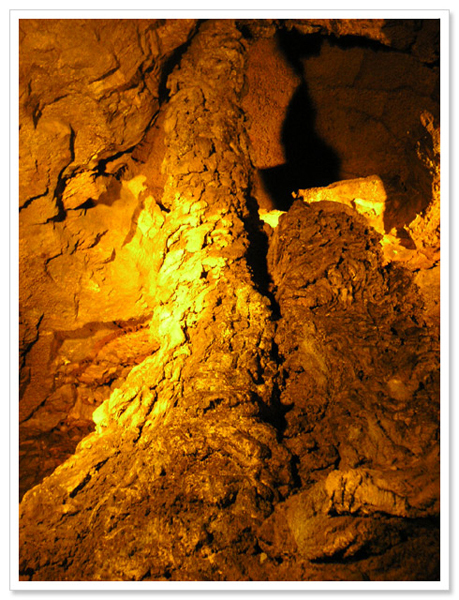 Manjanggul Cave is one of the finest lava tunnels in the world, and is a designated natural monument. A lava tunnel is formed when the lava that was deep in the ground spouts from the peak and flows to the surface. Manjanggul Cave has a variety of interesting structures inside including 70cm lava stalagmites and the lava tube tunnels. 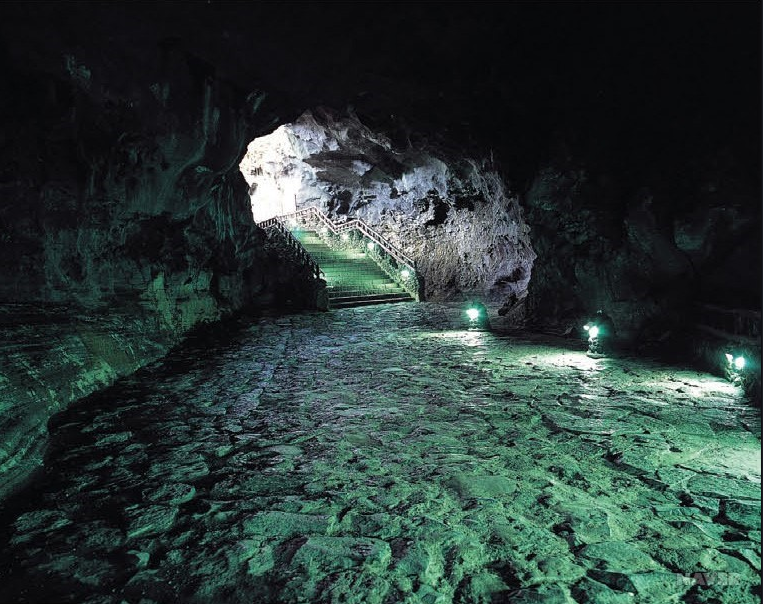 Only 1km of the 13,422m Manjanggul Cave is open to the tourists. 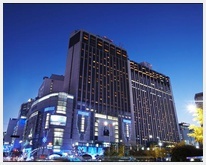 The inside of the tunnel sustains at a temperature of 11~21℃, creating a comfortable atmosphere. There are rare animals such as bats living in the tunnel, which makes this tunnel valuable for researchers as well. The stone pillars and stalactites are widely spread and the tunnels shows off the cave’s topographical features.